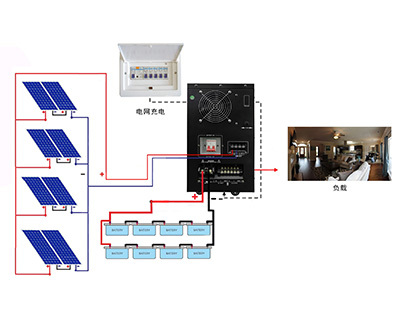 ◇ AVR function, AC charge. 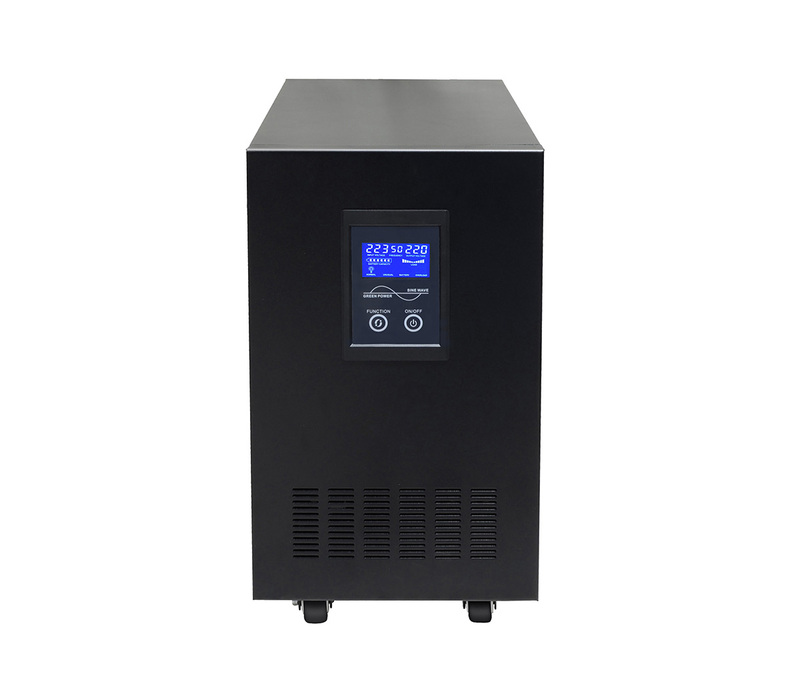 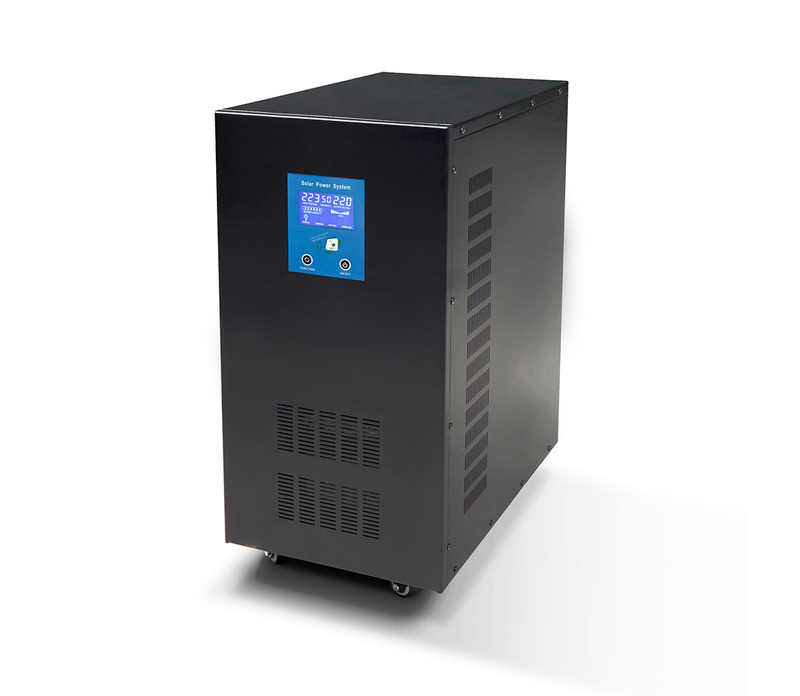 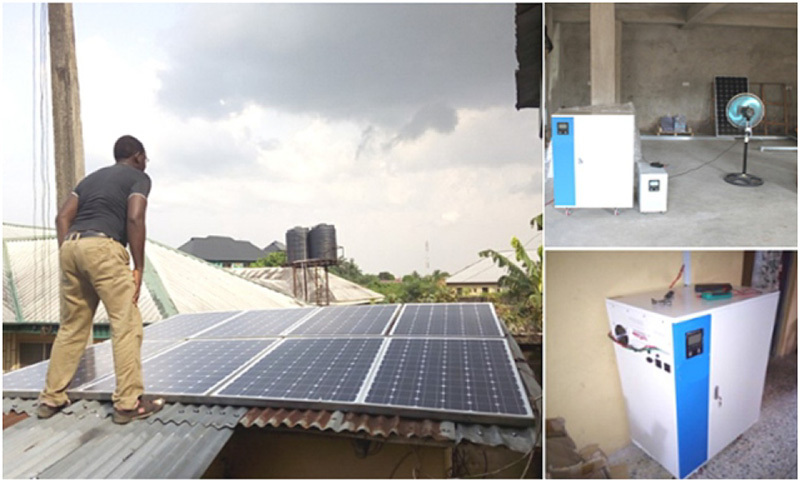 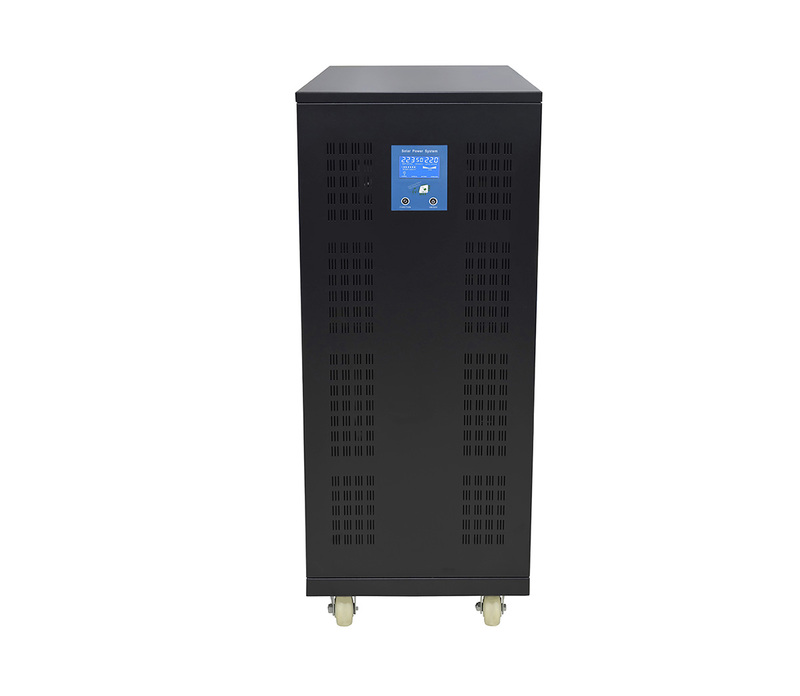 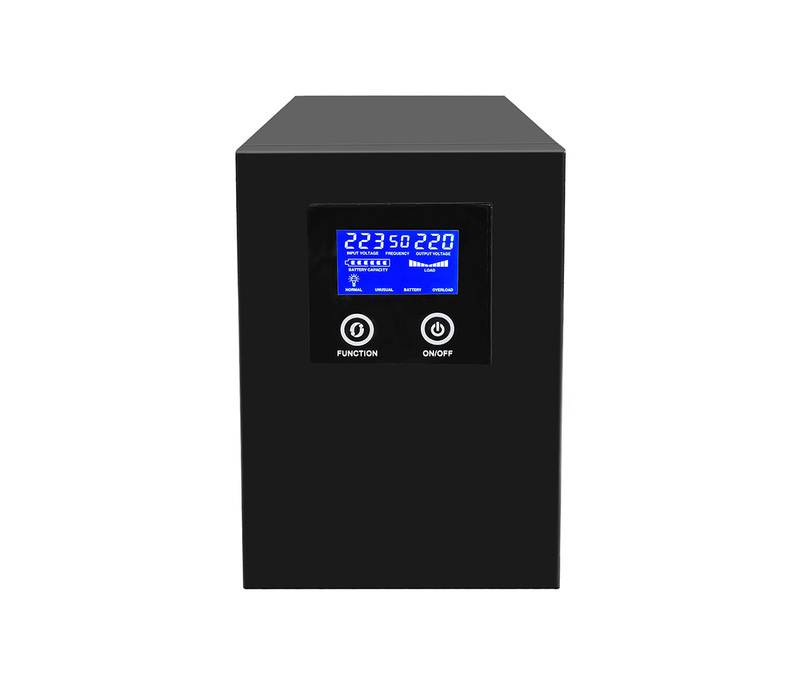 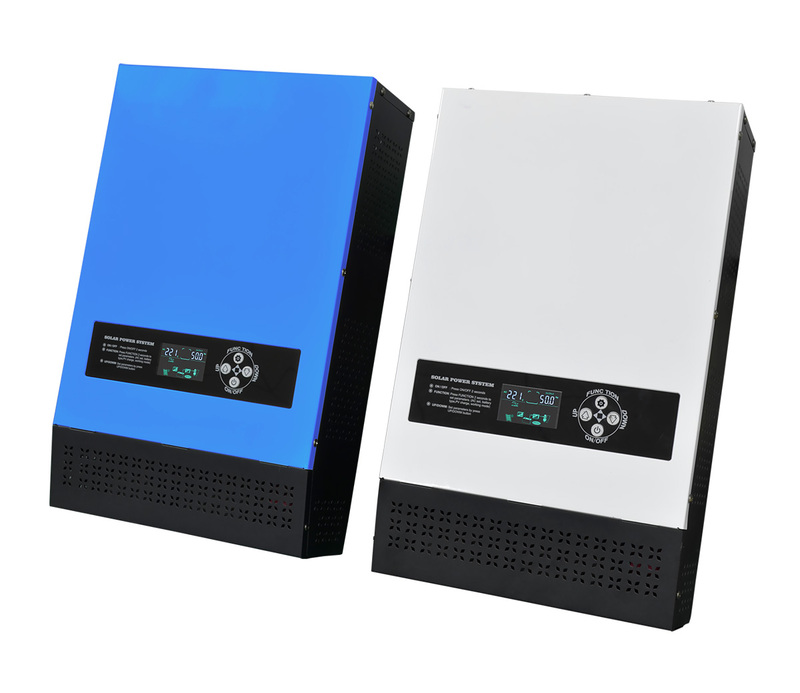 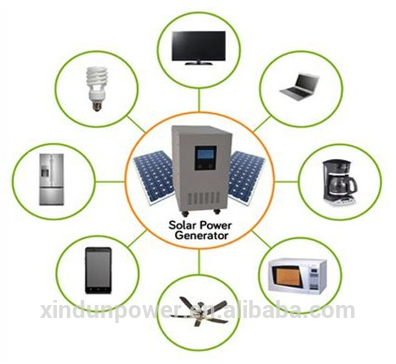 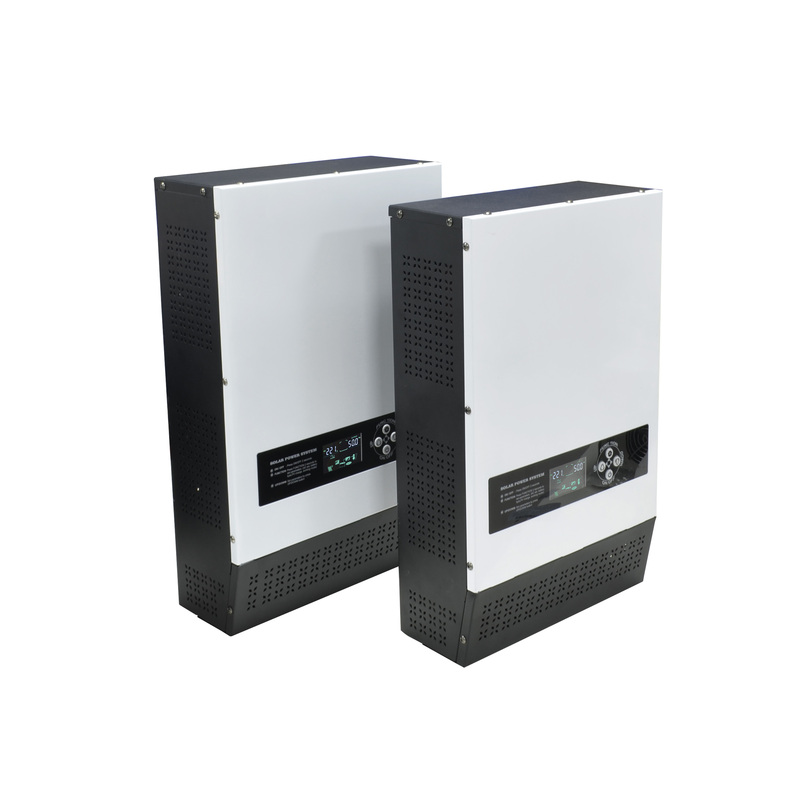 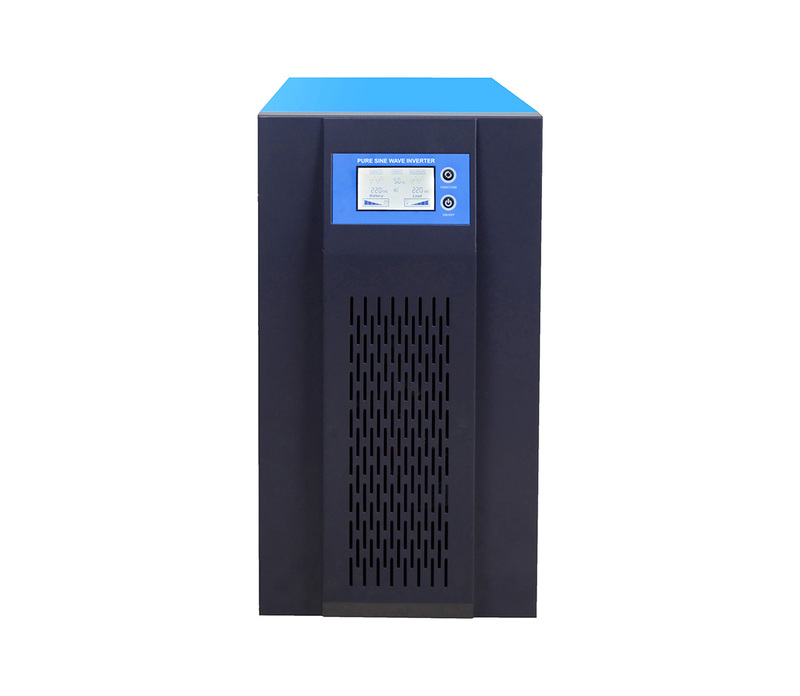 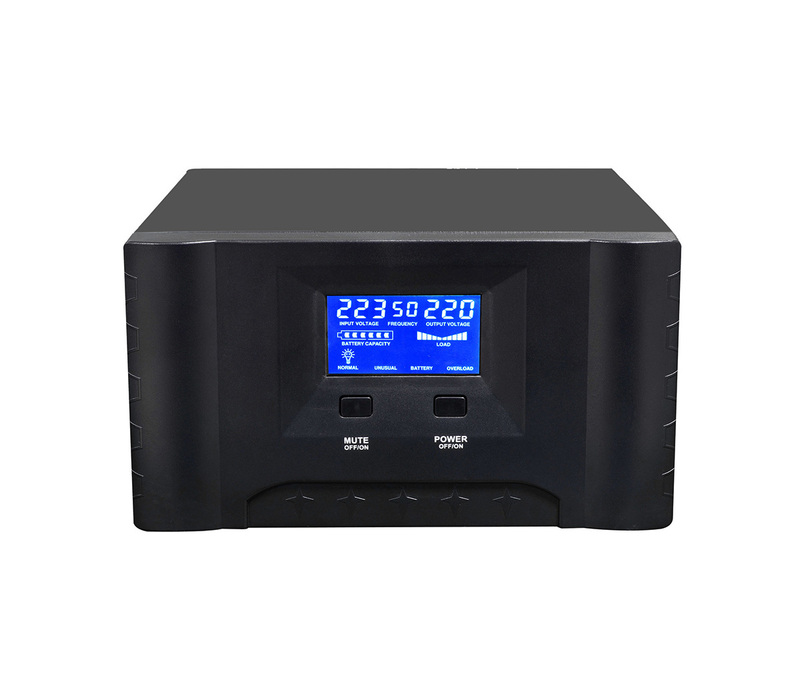 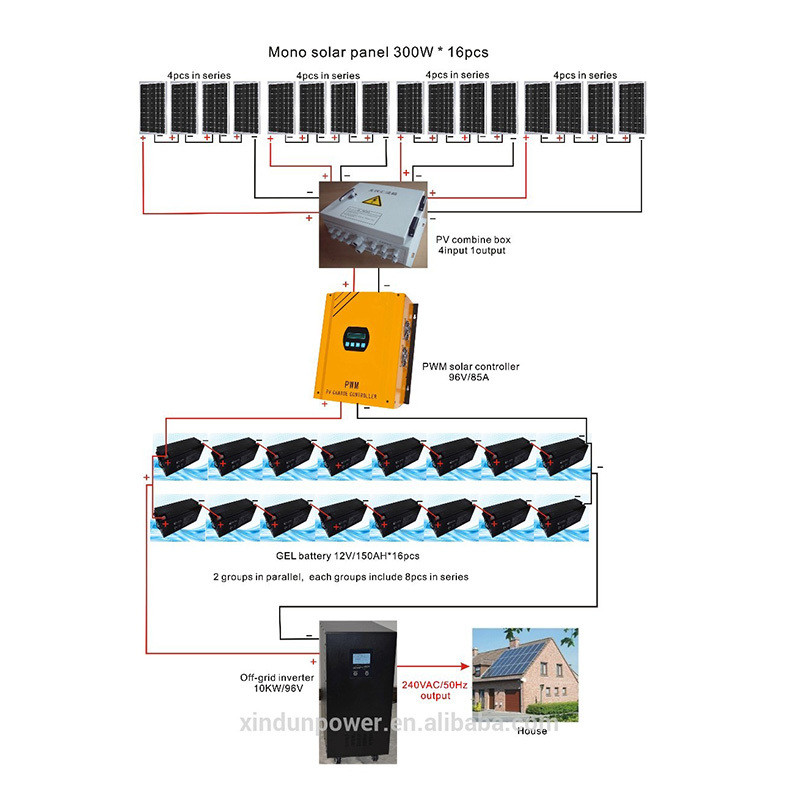 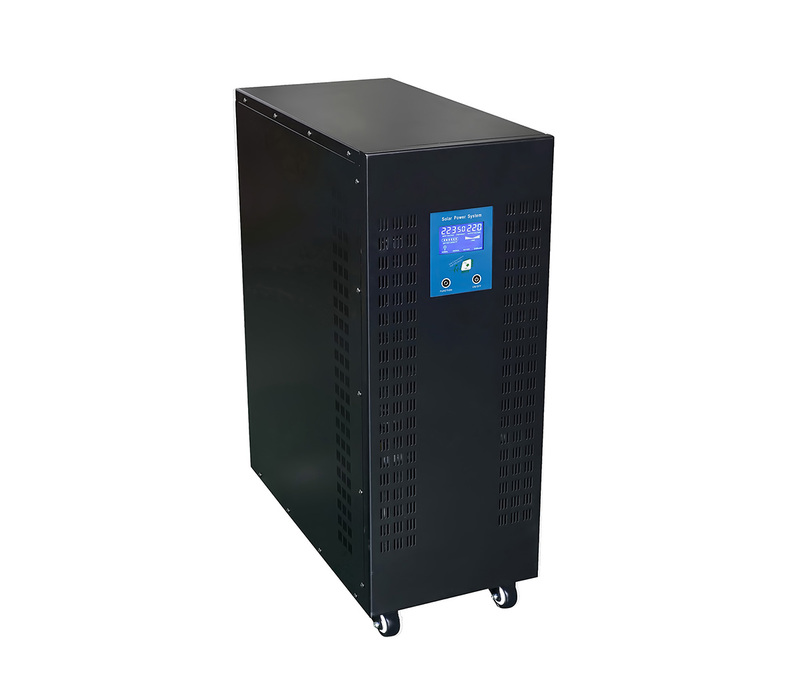 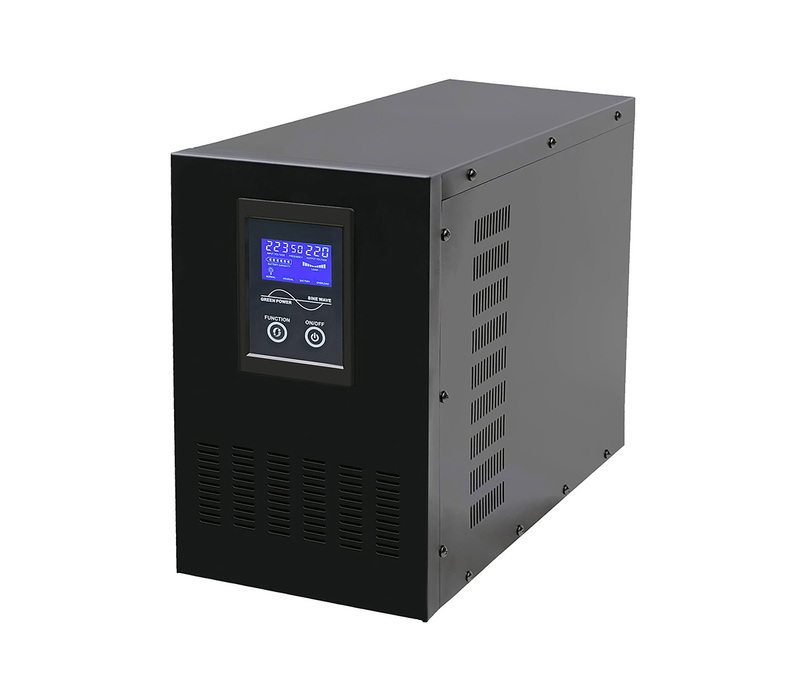 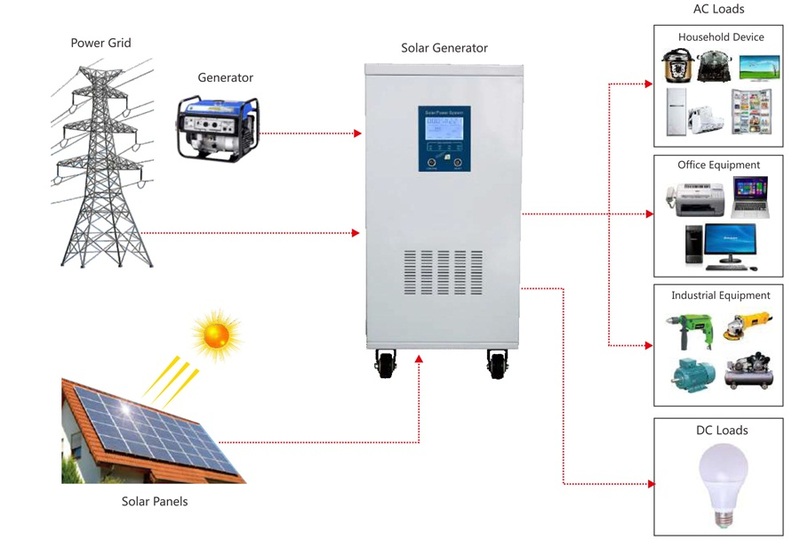 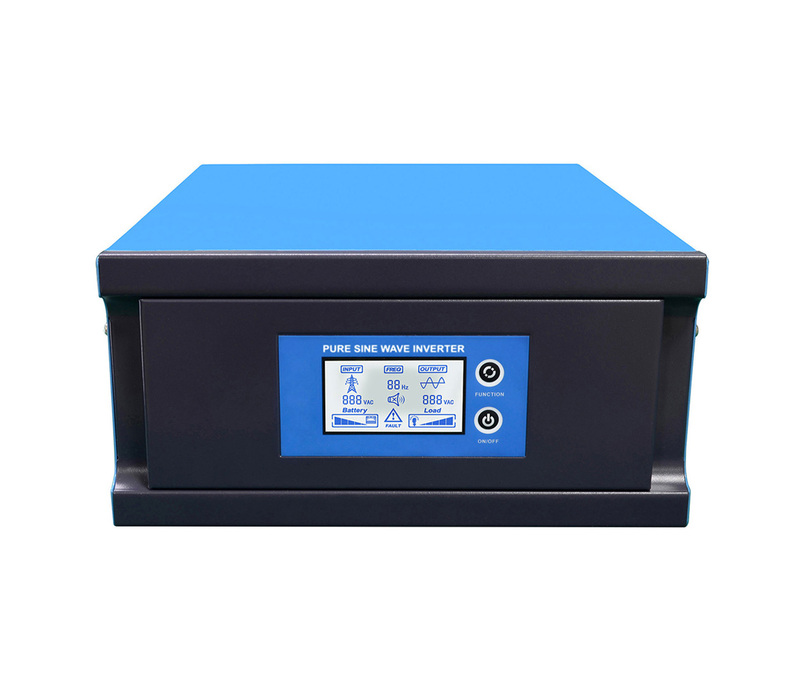 ◆ Inverter, controller and battery are all in one cabinet. 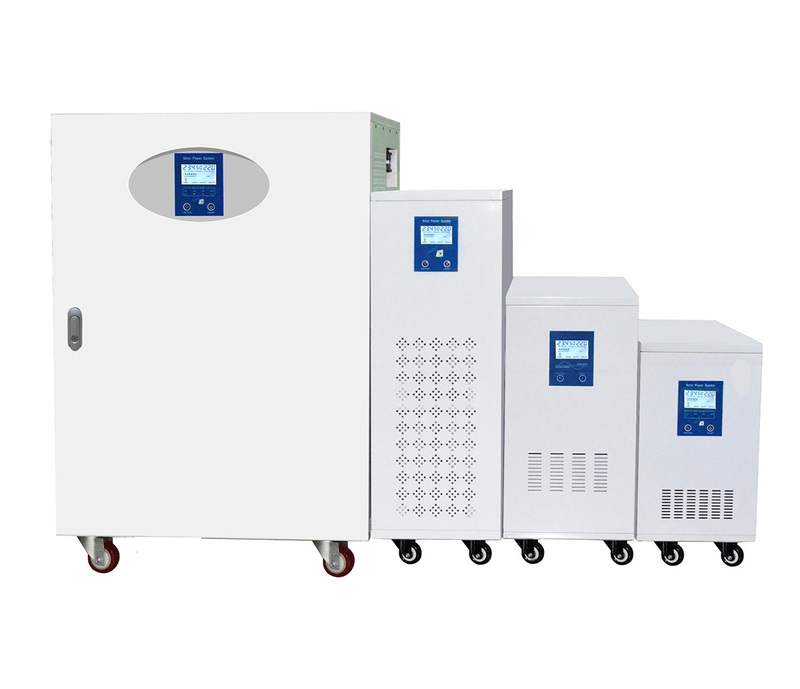 load and over temperature etc.